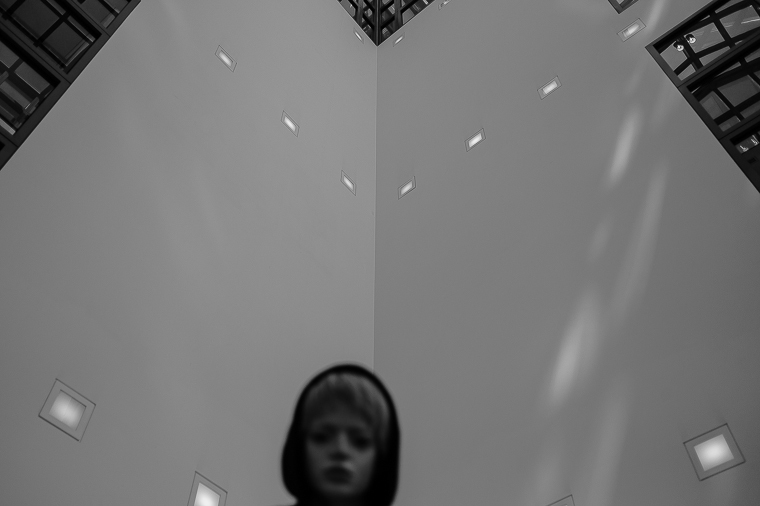 What is most important, the walls of the Kunsthalle or the people walking between them? Specially when we have to imagine more than the face seen in our camera. Is it because I’ve seen an exhibition of William Klein’s works this week? In New York City, in Moscow, in Tokyo. Oh, brother, you bring me another world, another city, and this face I’ll see tonight in my dreams. In my most beautiful dreams. this is ethereal… the face is haunting… have you a ghost, my friend? Weißt Du noch? Mit diesen Worten beginnt unsere Geschichte. Immer wieder. Großartig. Zu JM kein Wort. Zuhören und die Gänsehaut spüren.